Why are beverage cans usually round? Considering the amount that are made, and the need to be transported - isn't a round design inefficient? (ie the lost space from not tightly fitting together). Is there a usability impact on a round can vs a squared can for one handed drinking use? There is a related question here but I believe the physical properties of aluminium mean there is a difference here. It is a combination of manufacturing and usability... but mostly manufacturing. Doing a quick web search for "why are soda cans round" (Google does a decent job) yields multiple insights in the issue. But the only result you need to visit is engineerguy's YouTube video (you should also be Subscribed to engineerguy, because he is awesome). 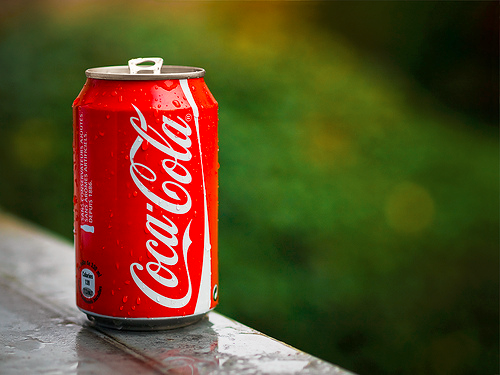 The answer of why a soda can is shaped the way it is is answered in the first 1 minute and 40 seconds. Other people have already said "manufacturing" so I will not repeat that. What is worth emphasizing though is that soda cans are pressurized to 2 atmospheres of pressure or more. Side-note: this is why the container is made of metal in the first place. Few other packaging materials can deal with this load while maintaining any kind of integrity or stability, the other competitors chiefly being glass or PET. The cylinder deals with this easily since the load becomes equal in all directions, and it is simple to strengthen it at the top and bottom. The cylinder maintains its shape under pressure. A square shape on the other hand will start deforming. Pressure on a flat surface will cause it to bulge. Just as it is impossible to pull a hanging wire until it is straight without sagging, you cannot subject a flat surface to pressure without bulging. For non-pressurized products, other package shapes are common, the square one as well. But for pressurized products, you will find that cylinder packaging is next to universal. Update: I should have done more research on the topic. Thanks for @fractalspawn's clarification. I think it's more due to the manufacturing process. A round can is easier to produce by curving the sheet around a drum. It stores more volume of liquid per amount of metal used. Aluminum is more expensive than the rectangular cardboard packaging for the flats. 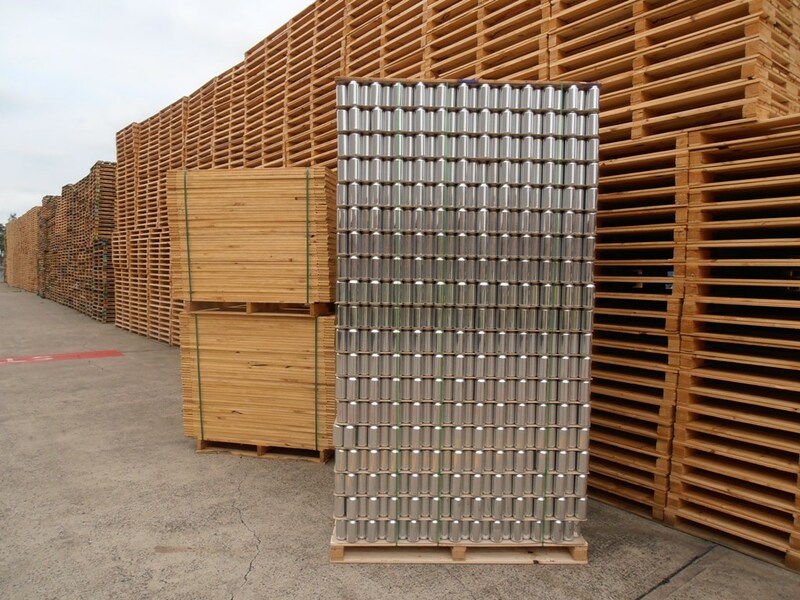 Makes way more sense to optimize for aluminum cost to have round cans than to optimize it for "storage". Not the answer you're looking for? Browse other questions tagged usability physical ergonomics shape or ask your own question. 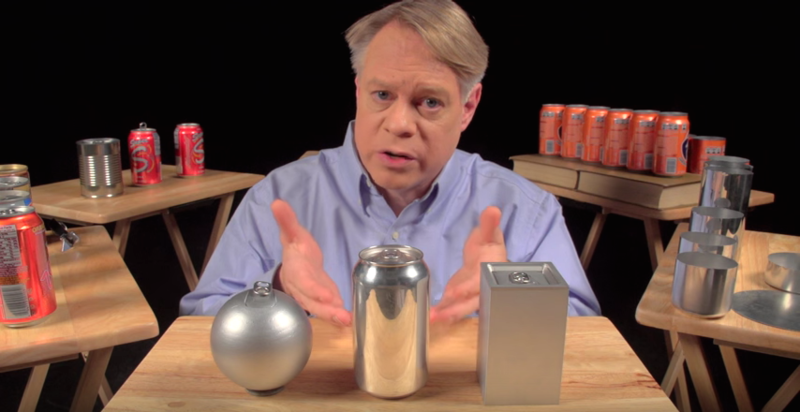 What are some pros and cons of a cuboid soda can? why are circular buttons in software/websites so rarely used? Why can we save images only as a square or a rectangle?